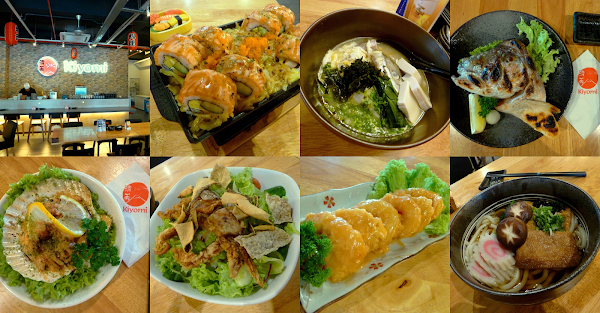 Special thanks to Kiyomi Japanese Restaurant for extending this food review invitation. There is no shortage of dining options at Elit Avenue. Today's visit brings me to Kiyomi Japanese Restaurant (清美), which opened around 2 years ago. Chef Kenneth takes helm in the kitchen with more than 10 years of culinary experience. 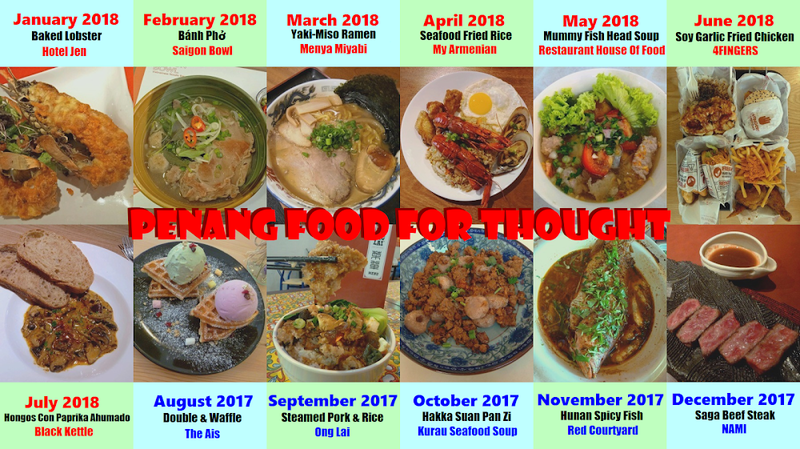 Kiyomi presents a diverse menu covering sushi (寿司), sashimi (刺身), bento (弁当), rice bowls (丼), noodles (麺類), hot pots (鍋物), deep-fried food (揚げ物), teppanyaki (鉄板焼き) and more. Even in Japan, it is uncommon for a typical restaurant to cover such a wide variety of dishes. Today's meal commences with Salmon Cheezy Roll (サーモンチーズロール, RM28.00). The rice rolls are filled with cucumber, pickled daikon (沢庵) and crab stick (カニカマ). Presented over molten cheese, the rolls are topped with delicious slices of salmon, which are subsequently torched to give a smoky finishing touch. Meanwhile for Unagi Crispy Roll (鰻クリスピーロール, RM27.00), the fillings are cucumber and tempura crumbs (天かす). Placed on top the rice rolls are thin slices of unagi. The freshwater eel is seasoned with savory tare sauce (たれ). This is one of my favorite dishes today. The next dish, Age Ebi Pirikara Mayo (揚げ海老ピリ辛マヨ, RM20.00), is another dish which strikes a chord with my palate. The deep-fried shrimps are coated with thick creamy mayonnaise, tantalizing my tongue with sweet-spicy flavors. The shrimps are cooked just right as they are still fairly crunchy. Chicken Teriyaki (チキンの照り焼き, RM20.00) is dressed with sweet-savory teriyaki sauce. I feel that the sauce's sweetness dominates the overall taste, leaving little room for the chicken to shine. A light sprinkle of sesame seeds is provides aesthetic appeal. The five pieces of Yaki Gyoza (焼き餃子, RM10.00) are filled with minced chicken and garlic chives, and then pan-fried on one side such that the skin turns brown. The dumplings are meant to be eaten with soy-based sauce and ginger. Kaki No. 1 (牡蠣一番, RM25.00) are oysters baked with rich sauce made from crab sticks and cheese, resulting in browned crusts on top. The oysters are cooked and served with their shells. At least, half of their shells. Also on the topic of shellfish, Hotate Mentai Yaki (ホタテ明太焼き, RM20.00) is the next delicacy on the line-up. Grilled on its enormous shell, the juicy scallop is flavored with creamy mayonnaise which contains cod roe (明太子). Customers who love salad should try the Soft Kani Karaage To Shake Kawa Sarada (ワタリガニ唐揚げと鮭の皮サラダ, RM22.00). The main highlights are soft-shell crabs and salmon skin. The crabs are harvested right when they discarded their old shells but just before the new ones harden. Fried to a scrumptious crisp, both the crabs and salmon skin go particularly well with goma dressing (ゴマドレッシング). Japanese cuisine is renowned for utilizing most parts of the animal as food. Just like salmon skin in the previous dish, salmon head is also salvaged as a dish of its own: Shake Kabuto Shioyaki (鮭兜塩焼き, RM20.00). "Kabuto" (兜) refers to the helmet worn by a samurai warrior. In Japan, salt-grilling is generally preferred over teriyaki because the former retains the fish's natural flavor. Originating in Osaka (大阪), Kitsune Udon (きつねうどん, RM16.00) is a classic dish of thick noodle served in mildly-flavored dashi broth (出汁). An important element of this dish is aburaage (油揚げ). This fried tofu is similar to those used for inarizushi (稲荷寿司). The bowl of noodle also includes shiitake mushrooms (椎茸) and narutomaki (鳴門巻き). By the way, the Japanese word "kitsune" (きつね) means "fox". According to Japanese folklore, foxes love to eat fried tofu. As for rice dishes, Katsu Kare Rice (カツカレーライス, RM24.00) is well received by most people. Over a bed of Japanese short-grain rice is a piece of deep-fried chicken cutlet with Japanese curry dressing. Japanese curry is hardly spicy by Malaysian standards. It is better described as being sweet or savory. Besides potatoes and carrots, the rice dish is also served with fukujinzuke (福神漬), a type pickled vegetable. Soft-Shell Crab Jyu (ソフトシェルクラブ重, RM28.00) is served in a square lacquer box called jubako (重箱). The box is filled with rice and then topped with a piece of soft-shell crab. Deep-fried to a scrumptious crisp, the crab is drizzled with tare sauce and mayonnaise. Prepared from salmon head, Salmon Atama Jiru (鮭頭汁, RM16.00) uses a rich broth based on fermented soybeans (納豆). The soup also contains several slices of soft tofu, egg, seaweed (ワカメ) and scallion. Being a gentle dish, Salmon Atama Jiru makes a nice conclusion to today's meal. Kiyomi does a great job in combining authentic Japanese recipes with elements of other cuisines. The dishes are specially crafted with emphasis on originality, taste and aesthetics. 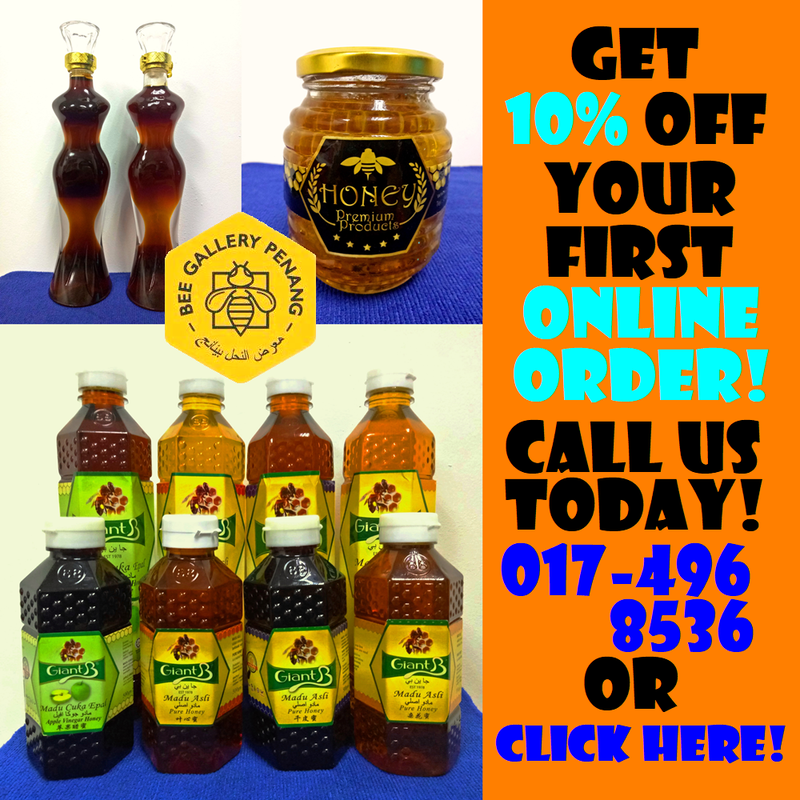 Freshness is also not compromised, as evidenced by the fact that all sauces, gravies, curries and marinades are prepared from scratch in the kitchen. Besides this restaurant, Kiyomi has a sister outlet at Icon City. The menu there is quite similar but there are some adaptations to the local palate. It is also interesting to note that Kiyomi's menu is entirely pork-free. Directions: Kiyomi is located at the eastern side of Elit Avenue in Bayan Baru. Roadside and garage parking are available.